ASKA started his music career when he and CHAGE formed the duo CHAGE and ASKA in 1979. After that, he begin writing lyrics for artists like Oginome Yoko, Hikari GENJI, and Nakayama Miho. Then in 1987, he started his solo career with the debut of his first single, “MY Mr.LONELY HEART”. He would go on to be in the charity group USED TO BE A CHILD and did a duet with Richard Marx in 1997. In 2005, he focused more on his solo career and did theme songs for such festivals like ap bank fes’08. He would later go hold a concert, entitled ASKA SYMPHONIC CONCERT TOUR 2008 “SCENE”, through Japan and also in Thailand. 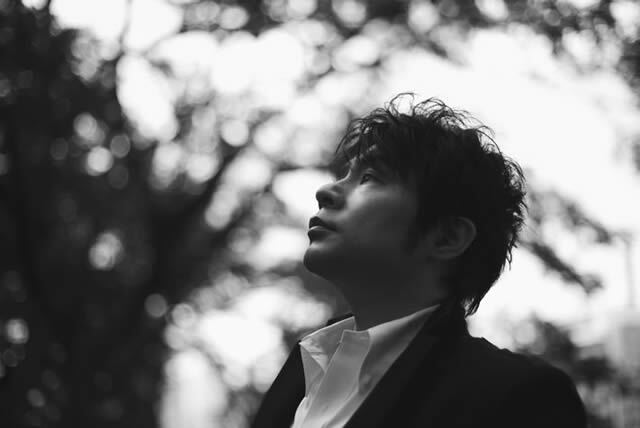 ASKA would focused even more on his solo career after his duo group, CHAGE and ASKA, tooki a hiatus starting on January 2009.